Extend Your Reach – To the USA and Canada! 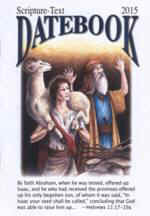 Scripture-Text Diary Datebooks: WMP produces a small Scripture-Text Diary Datebook for distribution among US prisoners. Each year the number of requests grows and for 2015 WMP printed 840,000 copies at a total cost of $89,040. Testimonies show the effectiveness of the daily Bible verses in the life of a prisoner. “I’ve found a new way of life thanks to this little booklet. I read the Scripture every night after my prayers.” Your donation of just $25 will provide daily encouragement and hope to 250 prisoners. You Can Help! Ethnic Festivals, County Fairs: The ethnic diversity in the US and Canada is reflected in the number of festivals celebrating national identity. In New York the Indian Independence Day Parade draws over 100,000 participants. WMP distributors are there to offer Scripture booklets in the languages of India. 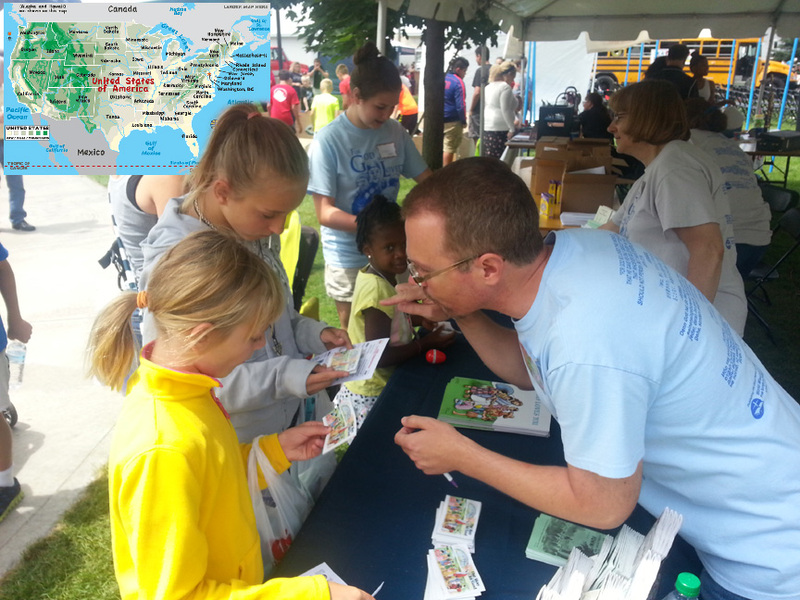 County Fairs also offer opportunity to set up a booth, talk to people individually, and share a booklet. Churches are recognizing that God has brought the world to their door and WMP is a vital part of helping them meet that challenge. For just $1 you can help share the good news with 25 people. You Can Help! Short Term Missions Trips: Every year a Christian school in Michigan sends a group of students on a mission trip to Mexico or Honduras. 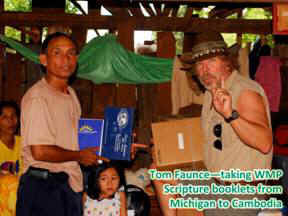 They take WMP Scripture booklets, salvation coloring books, and New Testaments. They bless the pastors and churches they meet, and their own lives are impacted as they realize the joy of giving and being a part of reaching the world with the gospel. Youth groups, families, retirees and others look to WMP for tools to help them help others. If you can go, take WMP Scripture materials with you. If you cannot go, help someone take WMP Scripture materials with them. 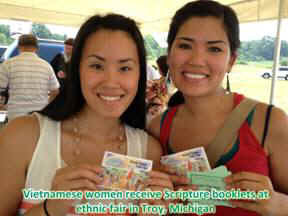 Your donation of $100 will provide 2,500 Scripture booklets. You Can Help! Children’s Ministries: Teaching a child about Jesus’ love is one of the most important and rewarding ways to serve the Lord. Through Bible Clubs, Sunday School classes, VBS, and neighborhood ministries children are introduced to the word of God and have it planted in their hearts. 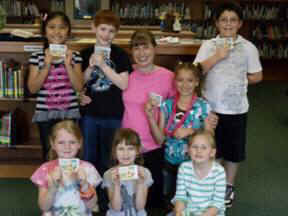 WMP offers many tools for whatever type of children’s ministry you may have. The Way to God Scripture booklet and He Is Risen! Salvation coloring books are designed to draw a child to the story of Jesus. WMP offers ideas for VBS as well. You can reach children of any neighborhood through a contribution of just $5. You Can Help!